This handmade tie is made of a hefty luxurious silk and the quality is unmistakable. 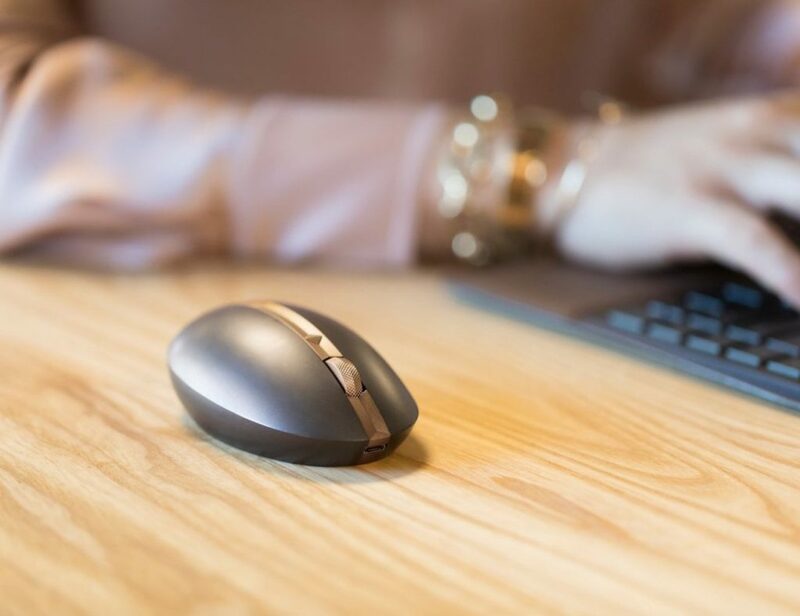 Looking to hide something to your tie? 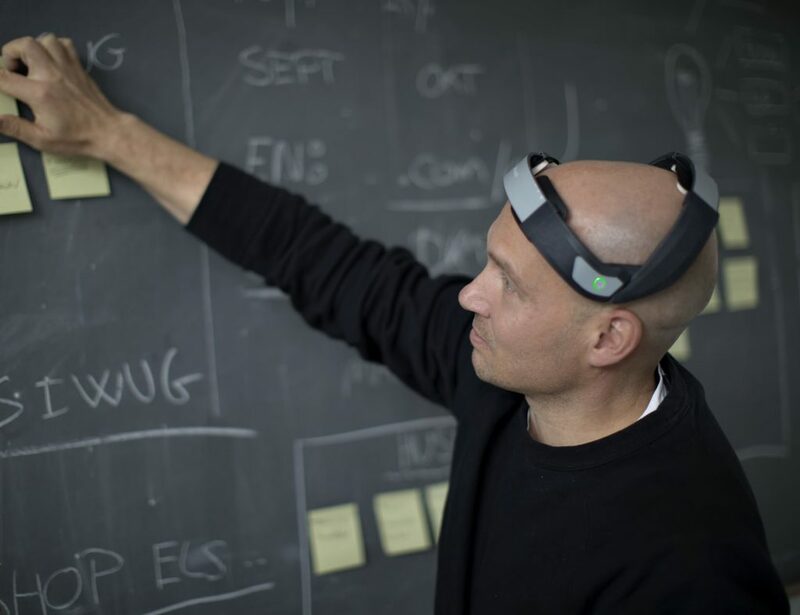 This is the ultimate gadget you might need. 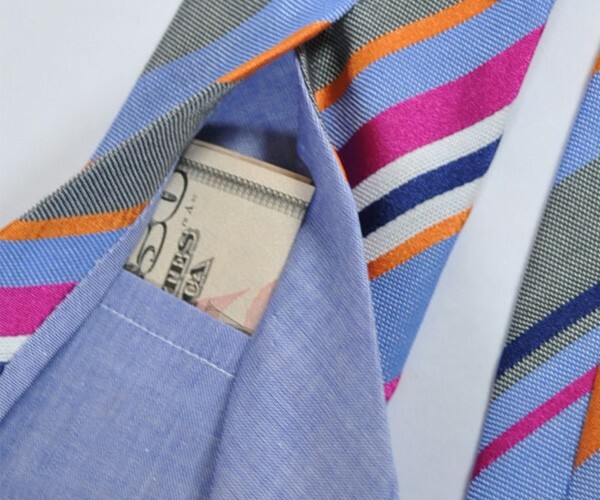 This innovative tie design features a few buttons in the back that open up to reveal a hidden pocket large enough to stash a credit card, cash, or anything at that size. 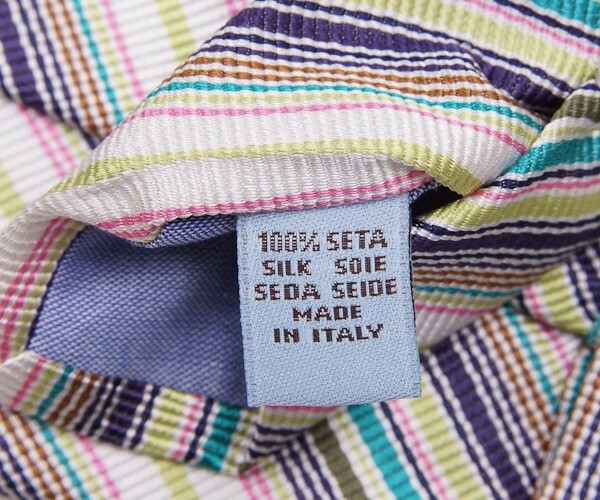 Genuine Battisti tie with Dark Navy / Sky Blue / Pink Stripes design, hidden pocket edition, jacquard silk. 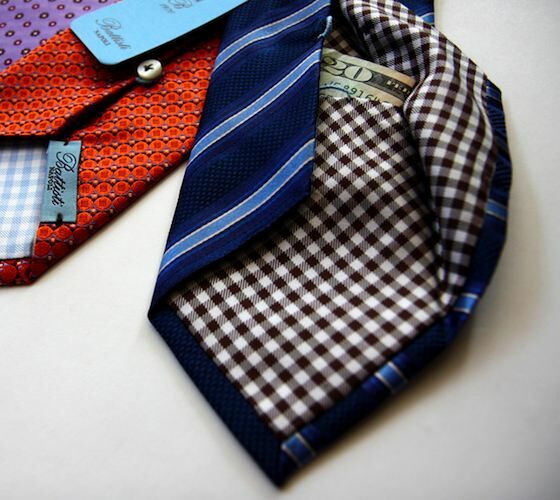 Battisti Napoli ties are hand made in Italy. Sartorial quality. 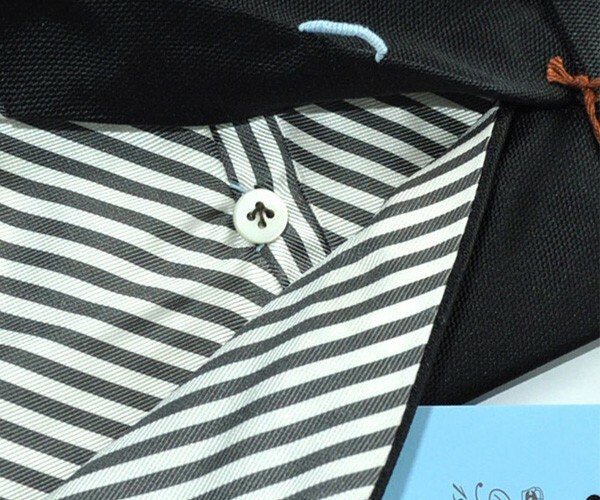 Special Pocket Edition: Hidden pocket with on back blade of tie, sartorial quality. Battisti neck ties are also available in Battisti sevenfold ties and Battisti special edition ties. Perfect way men can hide their cash and other important things on the go. Width: 3.3" / 8.5cm, Regular Length 58"